Master Educators of the Academy are role models in medical education who have had a lasting impact on education, and help steer the overall direction of the Academy. Six Master Educators were appointed to the academy by the Vice-President for Medical Education and the Senior VP, Chief Academic Officer at the time of the Academy’s formation Spring 2016. Thereafter a maximum of two Master Educators may be inducted yearly. Master Educators have lifetime tenure in the Academy. Dr. John Tooker is the Emeritus Executive Vice President and CEO of the American College of Physicians (ACP)–the largest medical specialty society in the U.S., representing more than 130,000 internal medicine specialists and subspecialists, and medical students. 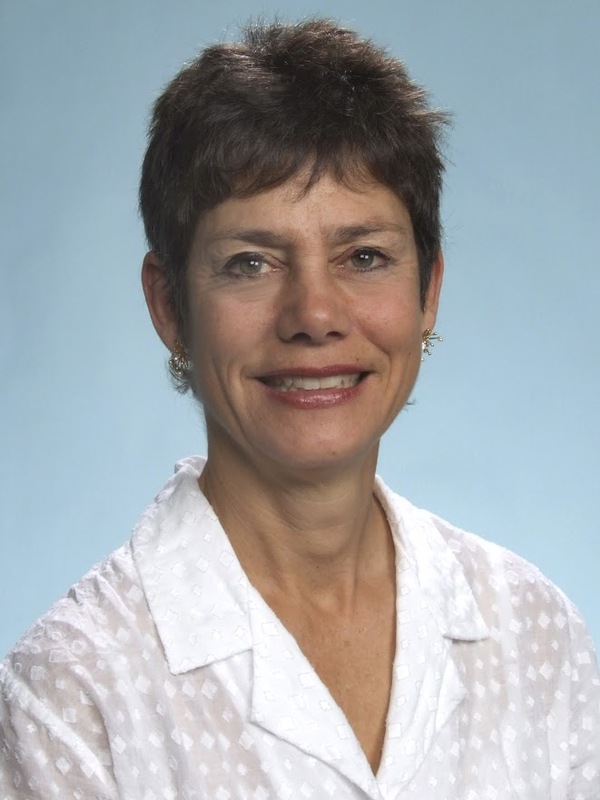 Dr. Tooker served as the Executive Vice President and Chief Executive Officer of ACP from 2002 through July 2010. 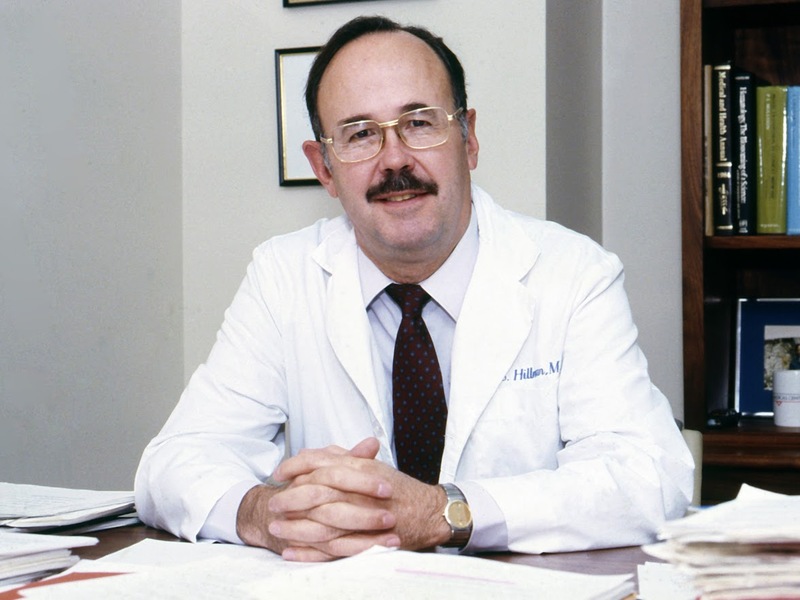 As CEO Emeritus, Dr. Tooker supports ACP’s mission to foster excellence and professionalism in medicine. In this capacity, he represents ACP to select external organizations, conducts special projects for the College and contributes to health care reform through service on national non-profit boards, particularly in the areas of quality improvement and health information technology. 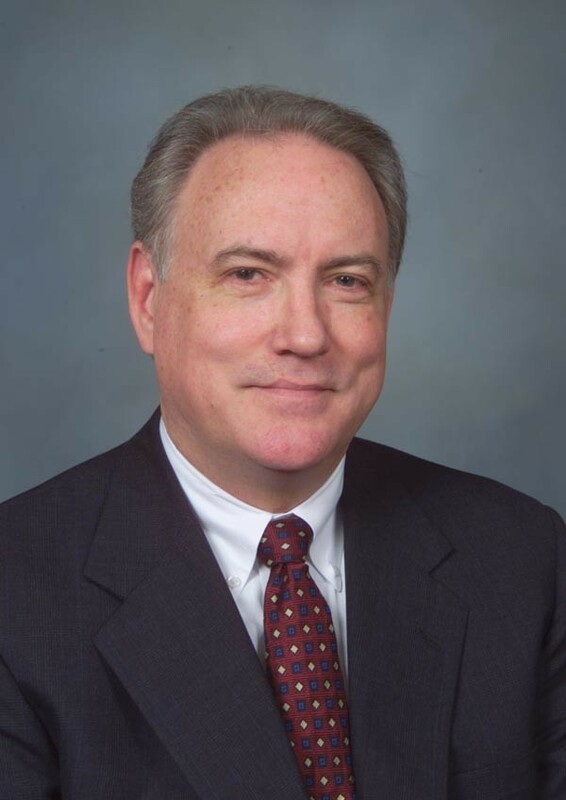 He currently serves on the boards of NCQA, which he previously chaired, the National Quality Forum, where he chairs the CEO Search Committee, on the Advisory Committee of Health Level 7 (HL7), and on the board of Alpha Omega Alpha (AΩA). 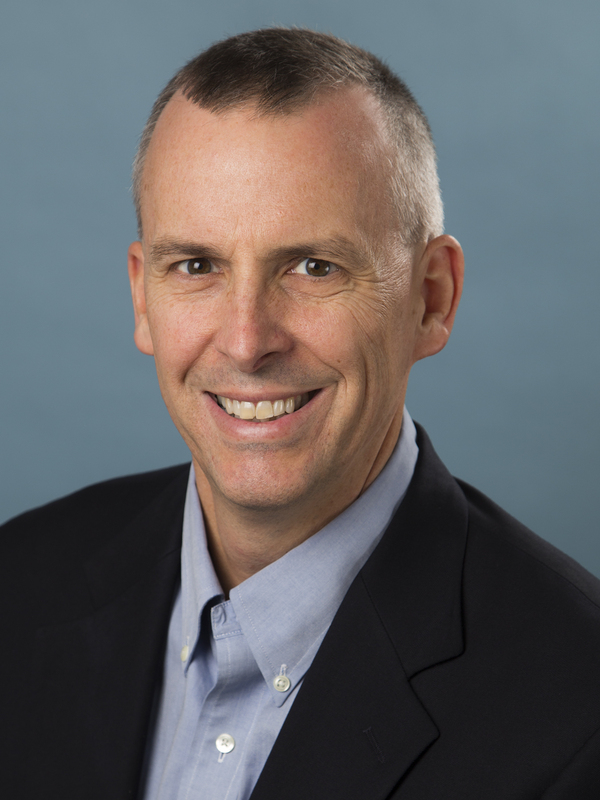 Dr. Tooker has been a frequent speaker on topics such as health information technology, the patient-centered medical home (PCMH), provider reimbursement, and quality improvement. In 2009, Dr. Tooker was voted one of the “100 Most Powerful People in Health Care” by Modern Healthcare Magazine. 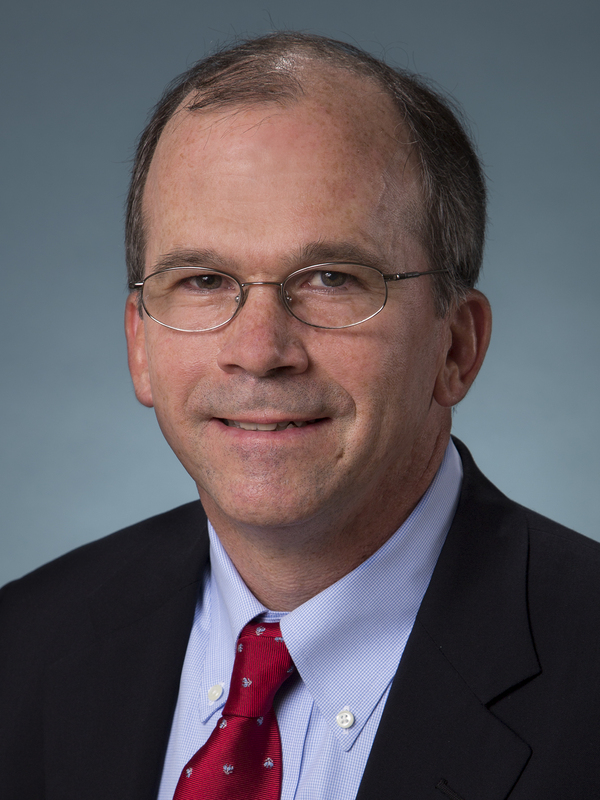 Prior to joining ACP in 1995 as Deputy EVP and Chief Operating Officer, Dr. Tooker was Assistant Chief of the Department of Medicine and Program Director of the Internal Medicine Residency at the Maine Medical Center in Portland, Maine, where he practiced internal medicine and pulmonary and critical care medicine. Dr. Tooker earned his medical degree at University of Colorado School of Medicine, completed an internal medicine residency at the Bellevue Hospital Center and the University of Colorado, and a pulmonary/critical care fellowship at the Maine Medical Center and the University of Washington. He is a graduate of the Fox School of Business at Temple University, and is an Adjunct Professor of Medicine at the Perelman School of Medicine at the University of Pennsylvania. 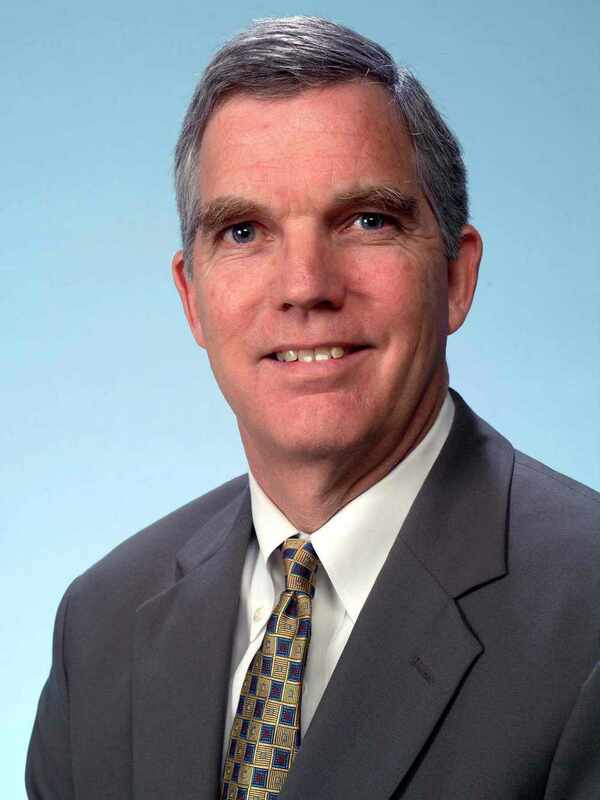 Peter Bates, MD served as the Senior Vice President of Academic Affairs and Chief Academic Officer. Prior to that, he served as the Chief Medical Officer and Academic Dean for nearly eight years at Maine Medical Center. Dr. Bates served as a member of the President’s Council at MMC and the Dean’s Executive Council of TUSM. He is a Professor of Medicine at TUSM and MMC. Dr. Bates received both his BS and MD from the University of Washington where he completed his Internal Medicine Internship, Residency, Chief Residency and began his Fellowship in Pulmonary Medicine. He completed his Pulmonary Fellowship at Maine Medical Center. 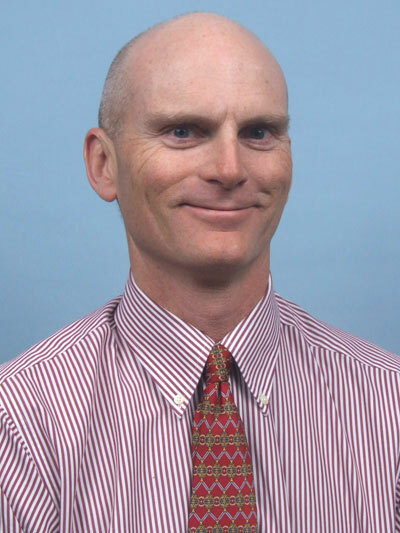 He is a board member of the Medical Mutual Insurance Company of Maine and Community Dental. He is a member of several regional and national specialty and academic organizations. Dr. Bates served as the Academic Dean overseeing a medical school partnership with the Tufts University School of Medicine (TUSM). This initiative offers a “Maine Track” for applicants who are interested in a unique, innovative curriculum that will offer clinical training experiences in Maine and expose medical students to the advantages of rural practice as well as training in a major tertiary medical center. The program enrolled its first students in August 2009 and seeks to address the physician workforce shortage in Maine as well as provide access to a medical education for qualified Maine applicants. 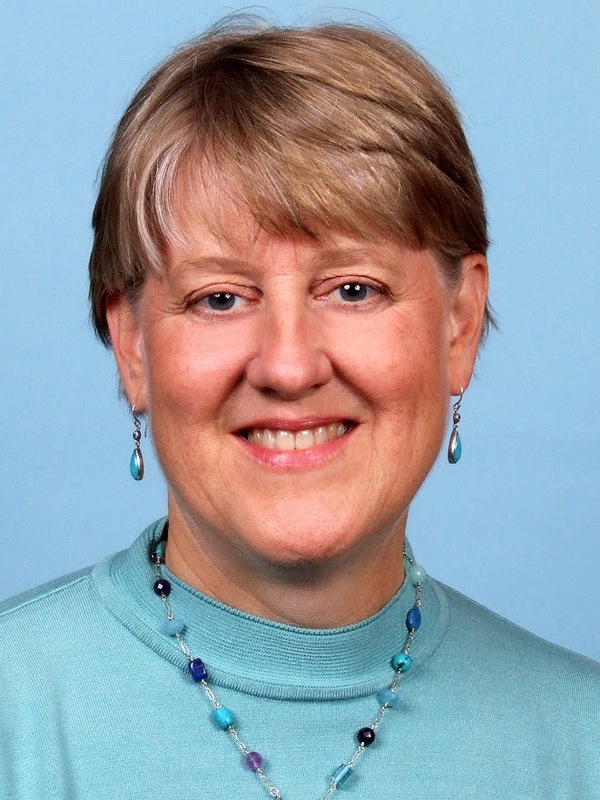 Dr. Trowbridge is Director of Undergraduate Medical Education Curriculum at Maine Medical Center. He received his AB from Colgate University and his MD from Georgetown University School of Medicine. After finishing his residency in Internal Medicine at Stanford University Hospital, he completed a fellowship in Hospital Medicine at the University of California, San Francisco. 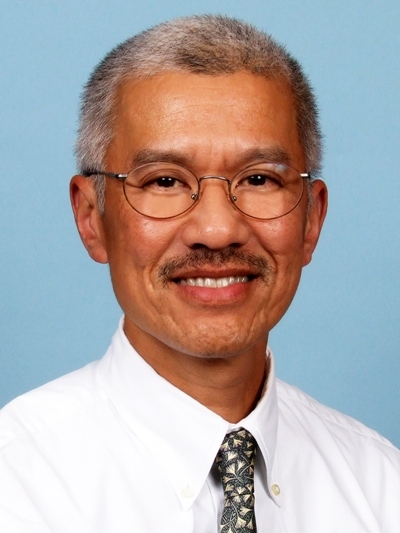 In addition to his role as Curriculum Director, he serves as site director for the Internal Medicine Clerkship and for the Portland site of the Longitudinal Integrated Clerkship.